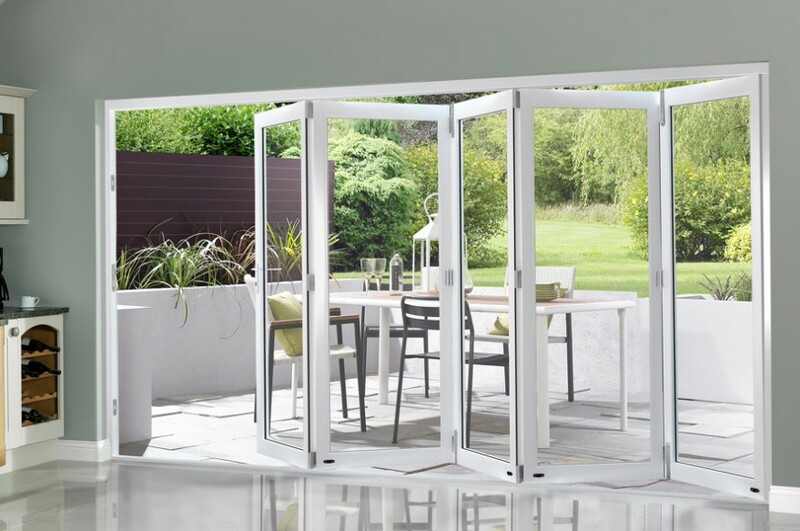 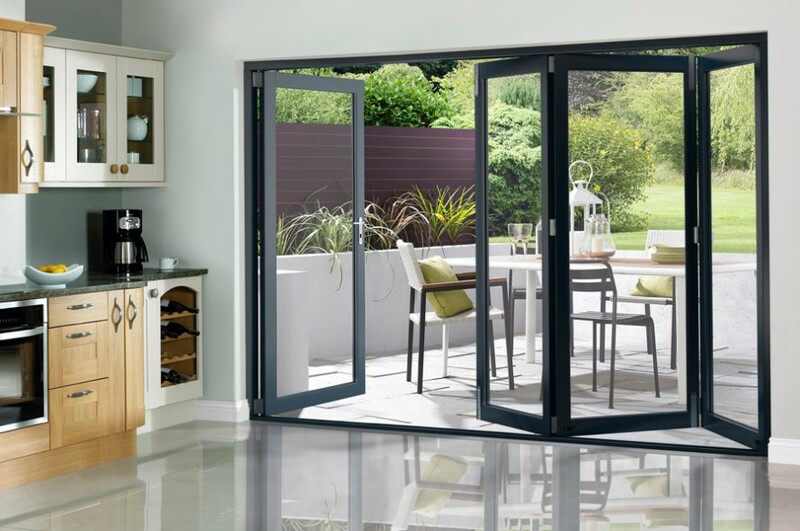 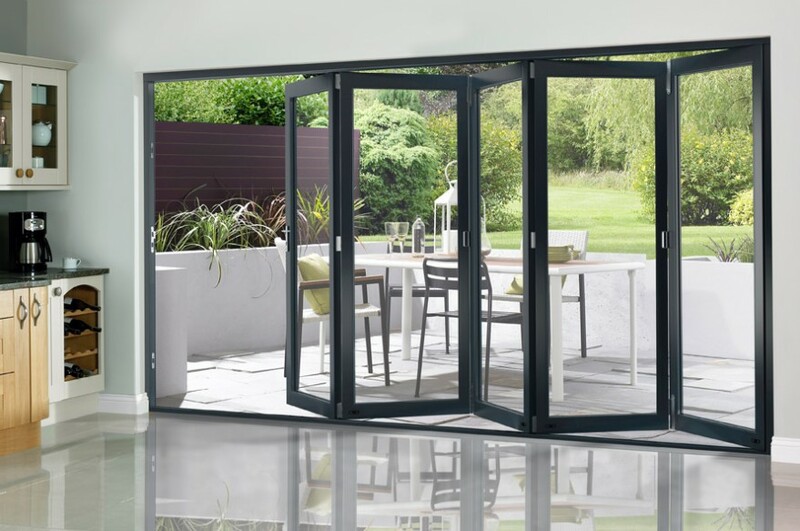 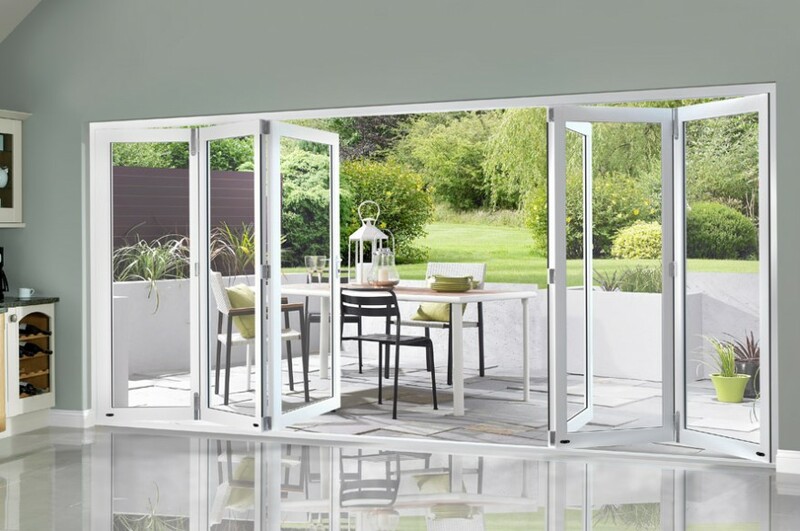 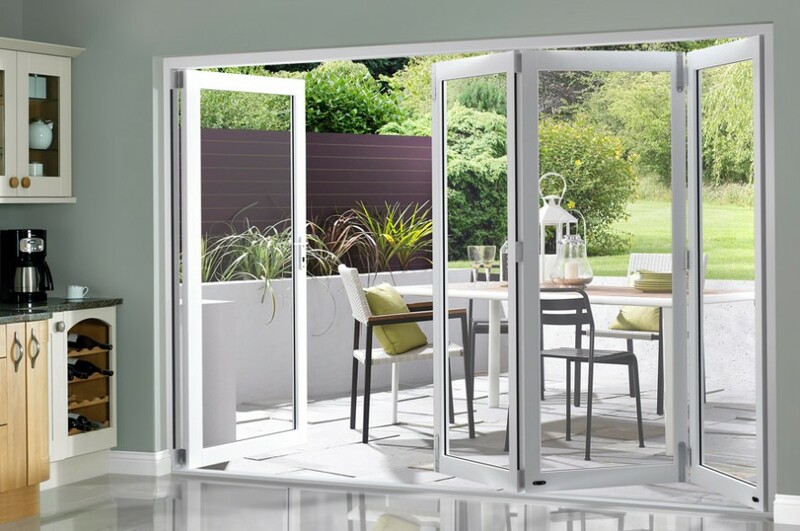 Our OpenVu Select bifold doors are the perfect focal point for your garden-facing room. 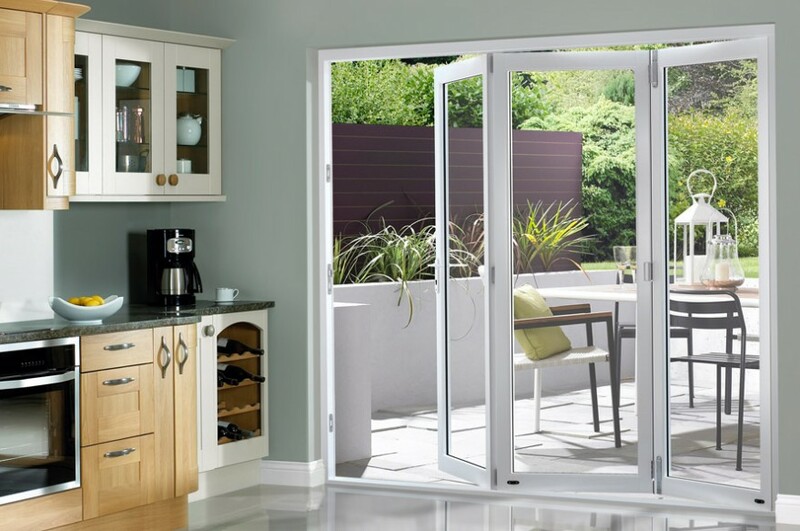 The Select range comes in pre-finished white or grey with classy stainless steel hardware. 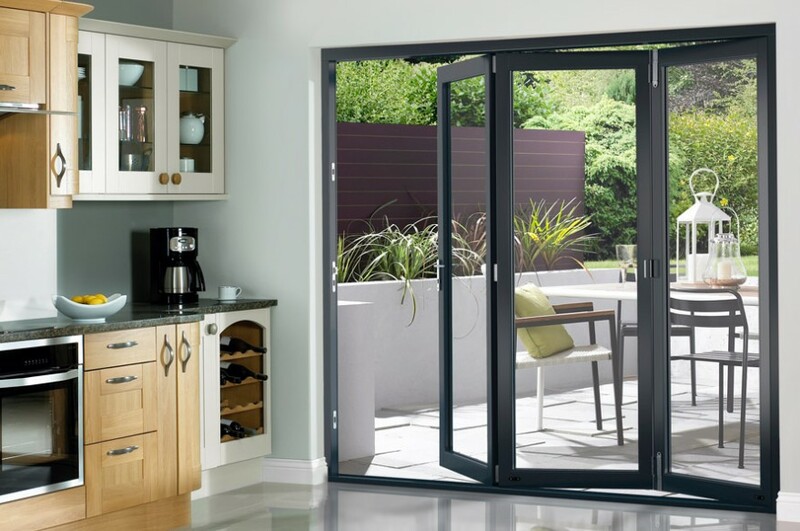 Available in a range of standard sizes, all the door configurations give you a daily access door so you can come in and out with ease.